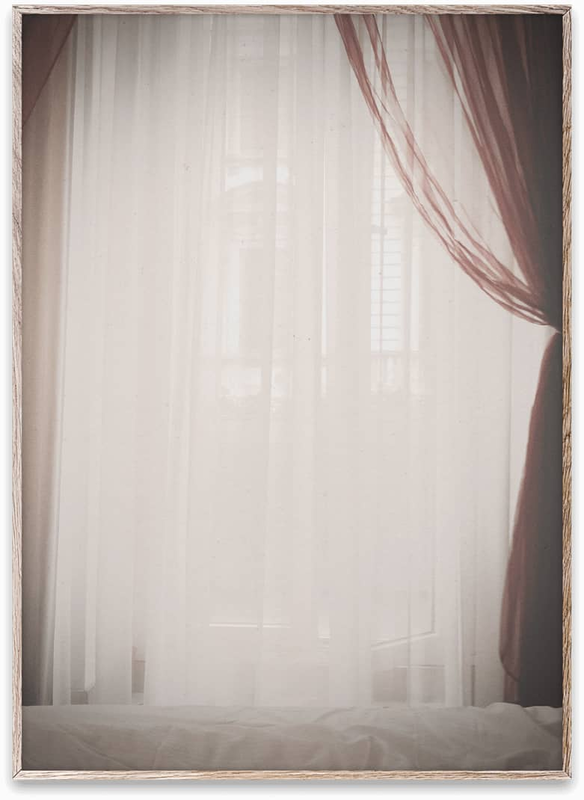 Still Life 03 (Window) is a 50 x 70cm print by Pia Winther, a photographer based in Copenhagen, Denmark. The Still Life series is shot by Danish photographer Pia Winther and captures the beauty of moments and objects. Fits standard frames. Sold unframed.